LAS VEGAS – Vegas Uncork’d by Bon Appétit celebrates its 10th anniversary with a Las Vegas spectacular on April 28 – Dinner on the Strip with seating for hundreds of guests. All will enjoy a family-style, multi-course feast, paired with wines and spirits, under the bright lights and against the iconic backdrop of Las Vegas Boulevard and the city skyline at The Venetian’s Doge’s Palace piazza. Prepared by Emeril Lagasse and Daniel Boulud, additional chefs participating in the event include Kim Canteenwalla and Olivier Dubreuil from The Venetian and Mandarin Oriental Executive Chef David Werly. Tickets for Fete du Jardin will also go on sale today. The event features a vegetarian lunch with Daniel Boulud inside the culinary superstar’s namesake db Brasserie at The Venetian. The four-course lunch will feature French cuisine and delicious wines. Chase Sapphire Preferred, a presenting sponsor of Vegas Uncork’d by Bon Appétit for the fourth consecutive year, will provide card members with exclusive access to this once-in-a-lifetime dining experience. 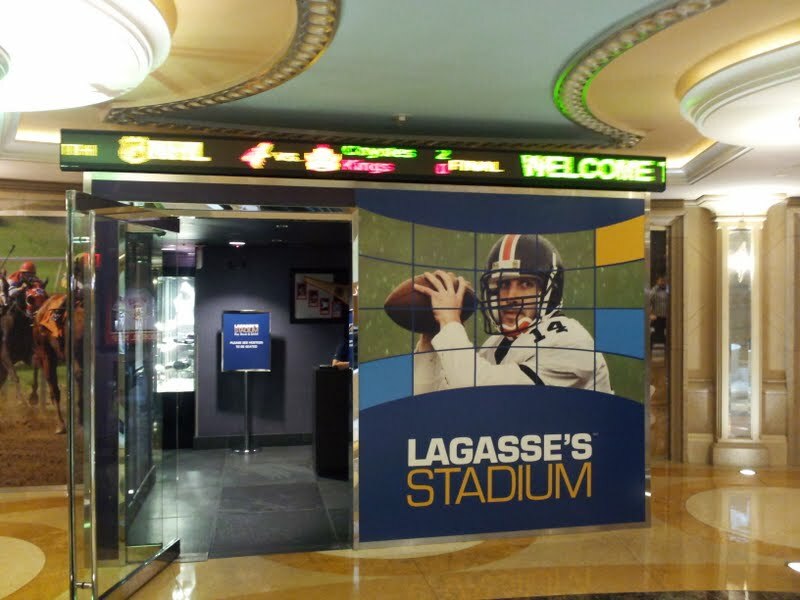 Chase Sapphire card members will enjoy a private cocktail hour at Chef Emeril Lagasse’s Stadium restaurant, complete with cocktails and light bites specially curated by Stadium and Bon Appétit, and preferred seating at The Venetian’s picturesque Doge’s Palace piazza.